Madonna taught us we are living in a material world and if you’re a material girl (or boy) you probably care about your appearance. There is a time in everyone’s life when you no longer want to count the candles on your birthday cake and most of us would love to keep our skin looking flawless forever. Eventually, one glimpse in the mirror will cause you to think, “how can I stop these wrinkles?” We wish this wasn’t true, but unfortunately you can’t completely stop wrinkles from forming (at least not yet). However, educating yourself on the causes of wrinkles and knowing what you can do to prevent them will help you in your quest to age gracefully. Let’s discover the most important tools to help keep your skin looking its best. 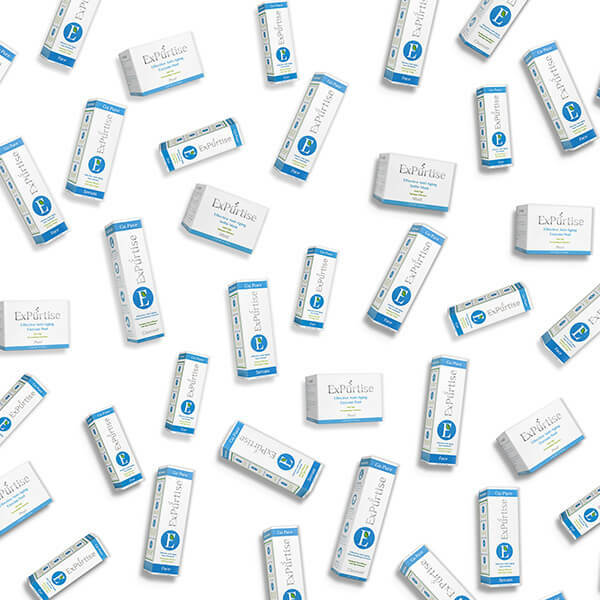 Collagen gives structural integrity to the skin and elastin snaps it back into place. Both of these decrease as we age. People can start losing collagen and elastin tissue as early as age 20. 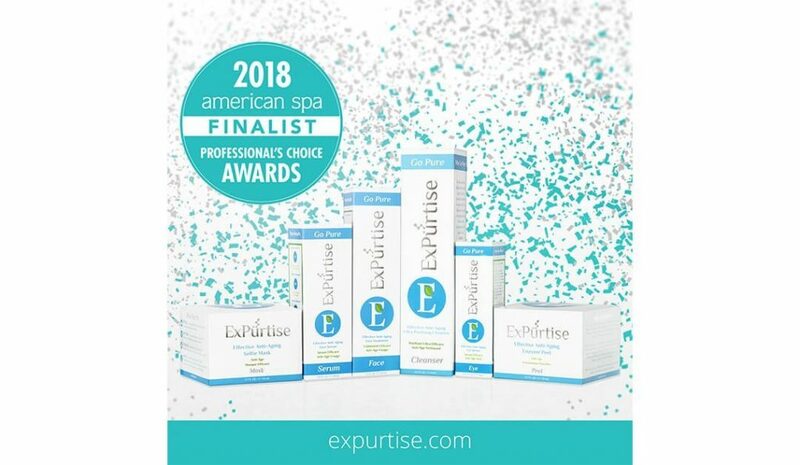 Experts feel some of the best tools to improve collagen and elastin production is topical anti-aging creams because they’re noninvasive and pain free. Retinoids are believed to decrease fine lines and wrinkles. They work by exfoliating your skin and causing cellular changes that enhance collagen production. This results in skin that is smoother with a rosy glow, minimized pore size, fading of dark spots and more even pigmentation. Peptides occur naturally within our bodies. 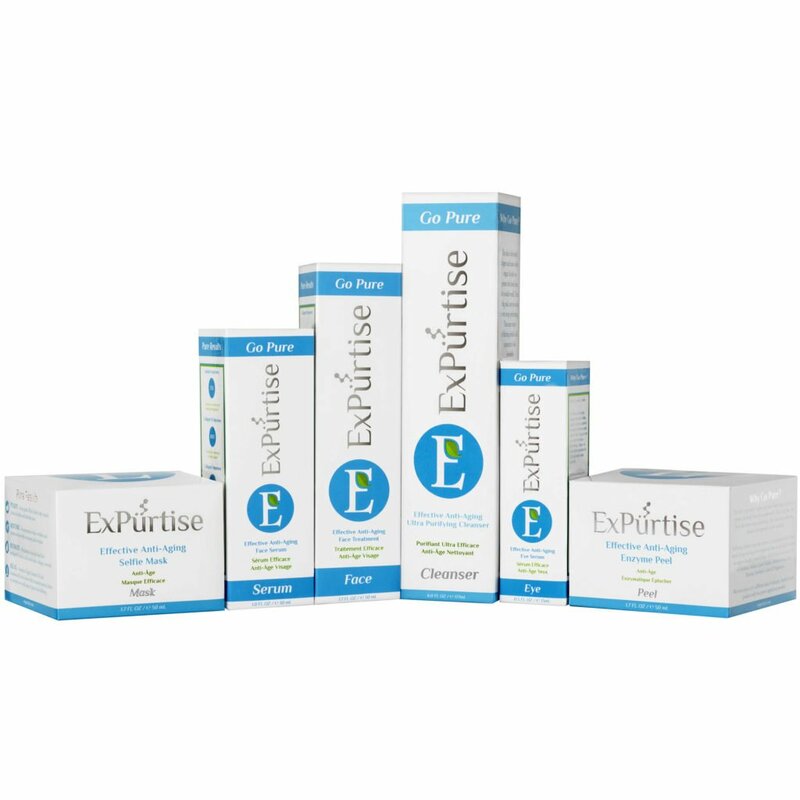 Peptides are small fragments of protein that help skin cells communicate more efficiently. When applying peptides topically, you are basically tricking your skin into thinking it needs to immediately produce more skin cells. The application of peptides that eventually led to their use in anti-aging skincare was an accidental discovery. 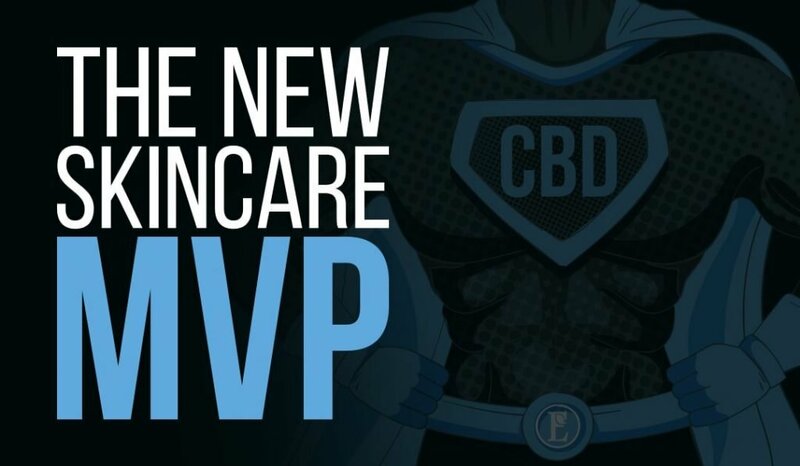 Originally studied for speeding up the healing process of wounds, doctors noticed peptides also had the beneficial side effects of helping to reduce wrinkles and stretch marks. Peptides are one of the few clinical strength active ingredients proven to stimulate collagen production. Read more: what are peptides? 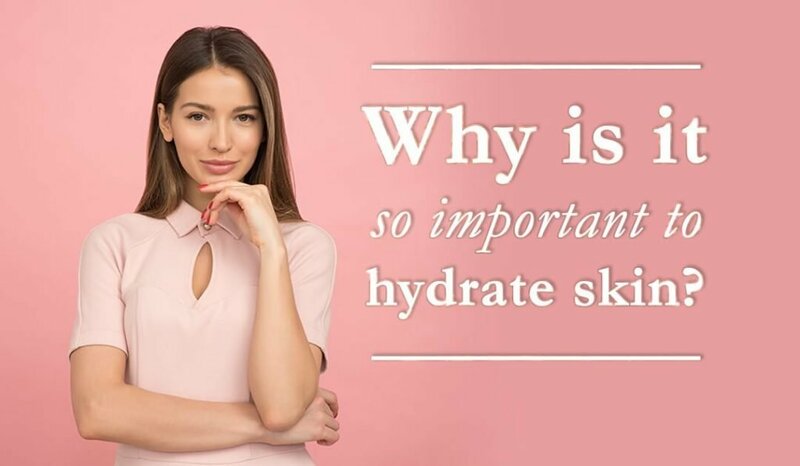 Alpha hydroxy acids like lactic acid or glycolic acid help promote exfoliation. Why is exfoliation so important? 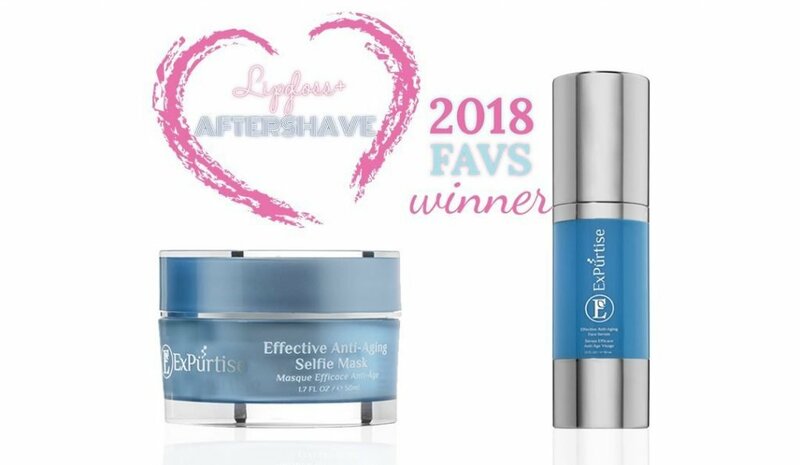 Exfoliating rapidly accelerates skin cell turnover for smoother, brighter, younger looking skin. Exfoliation can either physically or chemically remove old dead skin cells to reveal softer and healthier replacements. 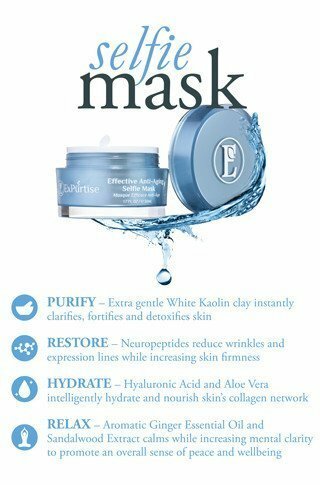 This instantly improves the look and feel of skin. If you ever think your skin looks dull it’s probably time to exfoliate. Read more: how often should you exfoliate your face? The most important step after you exfoliate is to protect those new fresh cells. When skin cells are exposed to free radicals (sunlight and pollutants) they become damaged and this may accelerate aging. Luckily, there are antioxidants! Coaches and broadcasters like to say, “defense wins championships.” Antioxidants are like defenders for your skin. They help block free radicals from damaging your skin. Apply an antioxidant rich serum or gel the next time you walk out the door and pack your lunch with antioxidant rich foods like blackberries, dark chocolate and kale. This will not only help you look better, but also feel more energized! You should be wearing at least SPF 30 every day. The sun is constantly damaging our skin and is the number one cause of premature aging. Age is just a number, but without a consistent layer of physical or chemical protection you will start looking older than the number on your driver’s license. Even more alarming and possibly deadly is the increased risk of skin cancer. Sun damage and cancer are serious concerns for good reason. Skin cancer is the most common type of cancer in America. Congratulations! You can now call yourself an expert on wrinkles. 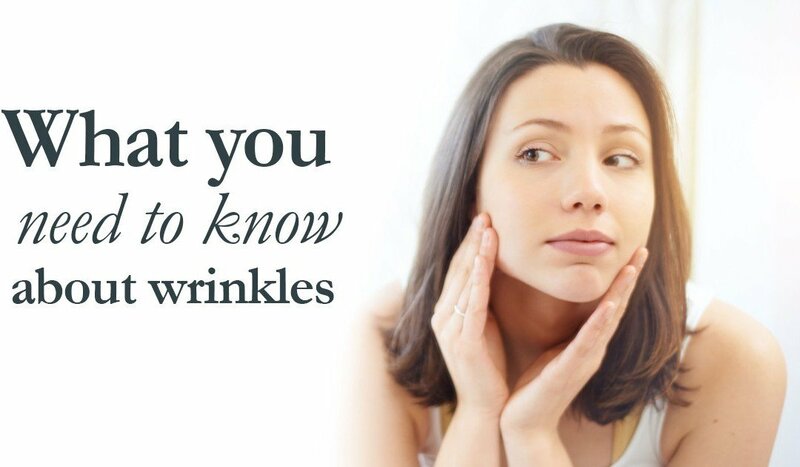 You have a better understanding of what causes wrinkles and more importantly what you can do to stop them. 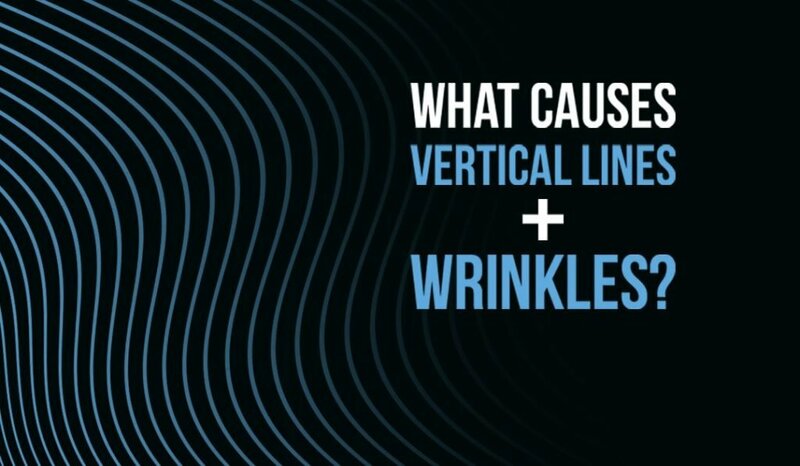 Wrinkles are not evil and we do believe you can embrace yours. There are even some celebrities that agree. Take what you have learned and put it into action if you want to reduce the appearance of fine lines and wrinkles. Adjust your daily routine and start protecting your skin today.